One of the most exciting bits about my job is when an item lands on my desk that I've never heard of. Last week, I got the chance to try out a Japanese mascara that sells every minute, but I honestly had never seen the brand before. Good news: It worked like a total dream, coating my lashes and pushing them up, even before I'd had a go with the curlers. It's also incredibly affordable. Keep scrolling to discover the mascara and find out why it's so good. 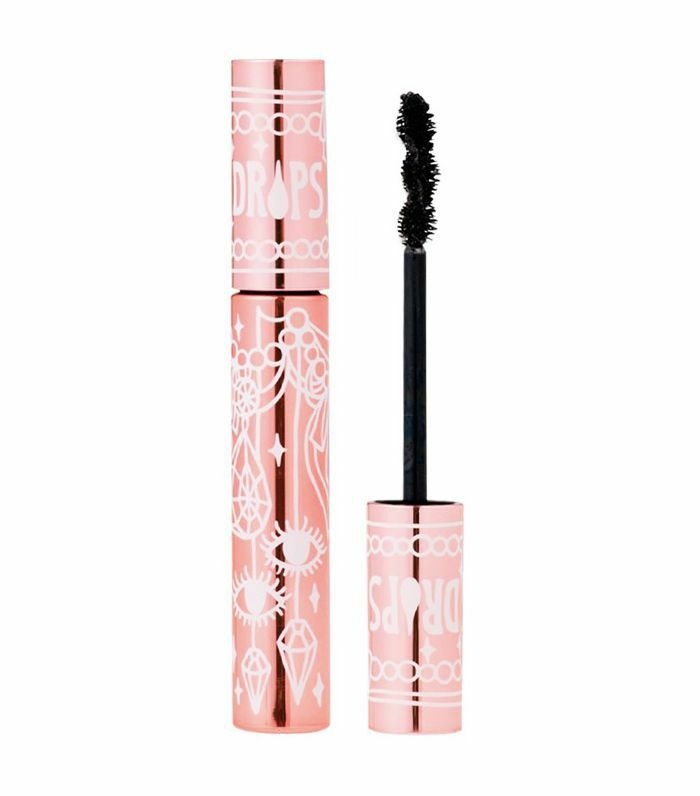 Since it launched, Fairydrops has sold over 150 million Scandal Queen Mascaras worldwide, which works out to approximately one mascara a minute. Most recently, the brand was featured on a TV shopping channel in Japan, where 9800 units of mascara were sold in an hour, which is 163 units a minute. So what makes its formula so good that people are desperate to get their hands on it? Described as a "push-up bra for lashes," Fairydrops mascara was created by Japanese celebrity Aya Yasuda who wanted to create a strong look on TV. To do this, she wanted to make her eyes stand out, and for that, she needed an incredible mascara. Unable to find what she was after, she created a new mascara wand that would give her doll-like lashes. Take a look at the mascara in action below! The Fairydrops waterproof mascara contains five different beauty ingredients that help to improve lash condition. A mix of squalene, jojoba seed oil, panthenol, hydrolized collagen and moisturizing hyaluronic acid is included in the tube. Adding to that, fibers help to build up the volume without clumping. As someone who wore this mascara for a full week, I can attest to its ability to do all of the above. Next up: These are the 17 best mascaras of all time.